Free Shipping. Free Installation. Free Repairs. "We want your shopping to be a unique experience , right from the moment you purchase from Home Needs Online to as long as you use our products. That's why we have come up with At Home Service on all of our Home and Kitchen appliances for our esteemed customers. This will cover services like installation and post warranty repairs absolutely free for lifetime." We Sell, We Deliver, We Install, We Repair All For Free! Home Needs Online provides expert technicians and services you can depend on for all of your Home & Kitchen appliances. From installing your AC to repairing your refrigerator, we’re here to help you keep your home up and running. For our customer’s convenience, we not only get you best prices across all brands and categories but also provide after sales services like installation, demo and lifetime repairs. 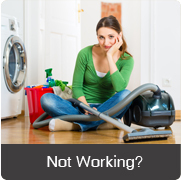 We offer a one-point service solution for all appliances purchased from Home Needs Online. 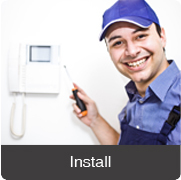 We guarantee hassle free installation, and repairing services at your doorstep. Free Installation Avoid after purchase hassles. Pressure is all ours, Pleasure is all yours! We're the only team that can deliver, install and get your product working right away, no matter where you are. 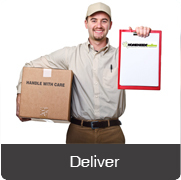 Post delivery , we will call you to fix an appointment at your convenient time. We then rush to your door within 24-72 hours for installation. No more hunting around for local installation help ! We will do it right and free of charge too! Need a helping hand? You’ve landed at the right place. Home Needs Online repair technicians are expertly trained to repair almost every appliance inside or outside of your home. From the AC to Refrigerator, TV to Home Theatre, trust the experience of a Home Needs Online technician to get the job done right. 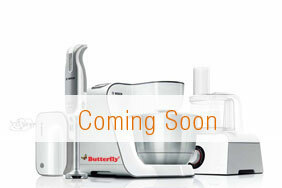 We repair all technical defects in Home & Kitchen appliances purchased from Home Needs Online post warranty. Our service experts will be at your doorstep to repair your product free of charge. However, in case of any replacement of spare parts we will charge as per the actuals. In case of the product being within the brand warranty period, trust us to call the service centre of the respective brand on your behalf and get the product repaired or serviced. It is our endeavour to resolve all product related issues within 48- 72 hours of getting the complaint. Any consumer who purchases appliances from Home Needs Online will be automatically eligible for “At Home Service”. We are equipped with skilled and well-trained technicians to service across 10,000 pin codes in India. 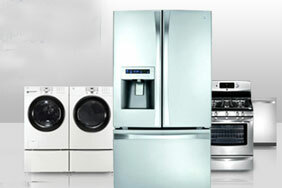 Trust Home Needs Online technicians to repair any of your major home appliances. Any brand, make or model… we've got you covered. You can count on us to keep your appliances running strong with prompt and professional service , thereby saving you time and money. 1 stop, 3 step solution. The EXPERIENCE is everything. Isn’t it? Any consumer who purchases appliances from Home Needs Online will be automatically eligible for “At Home Service” by Home Needs Online. Any purchase of any appliance from Home Needs Online , rest assured of delivery at your doorstep within the time frame stipulated on the website. Our call center executive will get in touch with you to fix up an appointment for installation , free of charge. In case of brands that insist on their own installation services , Home Needs Online will fix an appointment with them on your behalf. Why you should buy from us? The EXPERIENCE is everything. Isn’t it? Installation in 24-72 hours post delivery. While you purchase any Home and Kitchen appliance at the click of a button , we will ensure installation within 24-72 hours post delivery. Running after local technicians is a thing of the past ! Home Needs Online is there to assist you with At Home Service! Our installation team comes equipped with all the required tools for the installation. Watch how smoothly it is carried out !. No additional charges. We promise! No service charge for installation and repairs. Pay only for extra hardware like coils , pipes etc if required , at actuals. 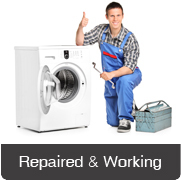 Lifetime free repairs for all appliances. We believe in lifelong relationships. Your product not working ? Call us at our toll free number 1800 42 52 55 66 and we will fix it within 24-72 hours of the complaint , at your home , free of charge ! Only in the case of replacement of a part will we charge , at actuals. No hassle of registrations. We value your time. Get registered automatically for At Home Service when you buy from Home Needs Online. And that includes free installation and lifetime repairs. No bother of filling out separate forms ! Mess free service provided. We know cleaning is painstaking. No leftovers , no mess ! Your house will be left spick and span even as our technicians leave ! Easy to access (online and toll-free phone call). We are just a phone call away from you. 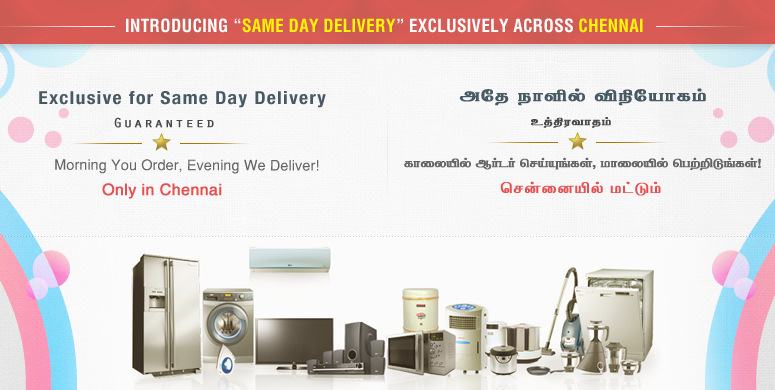 Experienced any problem with the product purchased through Home Needs Online ? Just call us on our toll free number 1800 42 52 55 66 and we will attend to it within 24-72 hrs. We cover more than 225 cities and 10,000 pin codes in India, so no matter where you are we will be there ! Check your pin code serviceability for double check. Customer ReviewsWhat our customers say. When do I get my appliance installed? Our customer care team will keep a track of your order placed with us. Once the appliance is delivered at your place , we will call you to book a date and time for the installation. How long does it take for installation after the delivery? Expect a call from us around the day of the delivery to fix up an appointment for the installation. Based on your pin code location , this may take anywhere between 48-72 post delivery. Do I pay anything for the installation of my appliance? We offer this service complimentary to our esteemed customers. However , in case of any extra hardware requirement , the cost of it will be charged as per the actuals . For example , in the case of a split AC , if the pipe provided by the brand is not long enough for your room , the extra joint will be charged as per the actuals. How do I schedule a repair service for my appliance? 1. Just call us at our toll free service number - 1800 42 52 55 66. 2. Share the complaint/issue about your product with our service support team. 4. 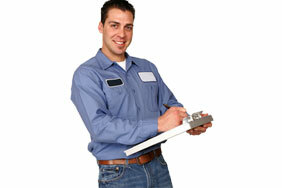 Our technician will visit your home to fix the problem. How long does it take for the product repair after the complaint has been registered? Our endeavor is to service the repair within 48-72 hrs after the complaint is registered with us. However, there could be a small delay sometimes, depending on the complexity of the product defect, schedule of the technician or pin code serviceability. Do I get charged for the repair services? No, all repair services are absolutely free for lifetime on all products bought from www.homeneedsonline.com. However any spare part required for the repair will be charged as per the actuals. We also ensure that the spare parts are genuine and purchased from authorized dealers / retailers. Can I get this At Home Service for products bought from some other store? 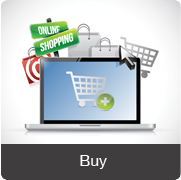 No, you are only entitled to avail this service on the products purchased from our website- www.homeneedsonline.com. What if I need installation or repair from only the brand's technicians? If you wish your product to be serviced only by the brand, we will liaise with the brands service centres and get it serviced without delays for you. Else, you can always depend on our technicians to take the call on your preferred time slots. Do you cover issues during the warranty period? Yes, we will be able to repair your product irrespective of its warranty situation. But, for your note, in case brand or you prefer services during the warranty cover by the brand’s own professionals, we will liaise with the brand service centres and get your product serviced but the terms and condition of the brand will need to be followed. How can I reach directly to Home Needs Online for queries on At Home Service? 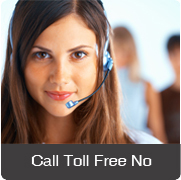 You can call us at 1800 102 6860 or reach us through live chat and we will do our best to assist you.